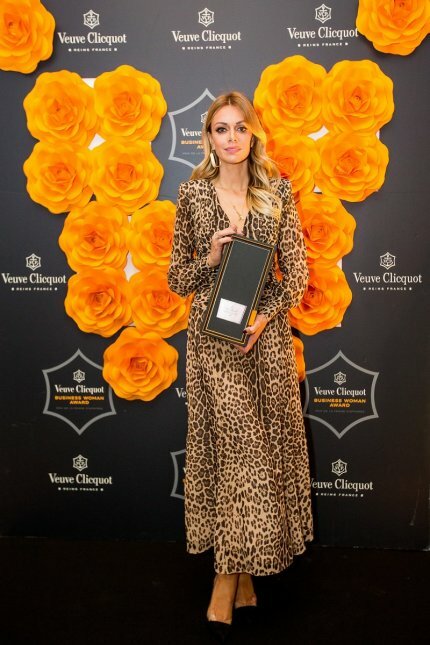 Our Alex is the winner of Veuve Clicquot Business Woman Award 2018. and we couldn't be more proud of her. This is an award that is being given to a woman whose careeer is a good example of hard and dedicated work, original ideas and setting a bar high in regards to professional and business challenges, just like a pioneer and visionary woman Madame Clicquot used to do herself. This prestigious award is another honor in this highly successful year for the designer and her fashion brand.